We are excited to announce the launch of a transformative partnership designed to increase financial stability and emergency savings of families living across the United States. EARN is partnering with five major U.S. affordable housing organizations to promote saving in nine states across the country. With a combined reach of more than 200,000 residents, this partnership dramatically expands the number of people engaging with SaverLife’s online financial coaching and rewards. Through SaverLife, EARN will provide small cash incentives to encourage families living in affordable housing to build their savings and create a financial cushion. 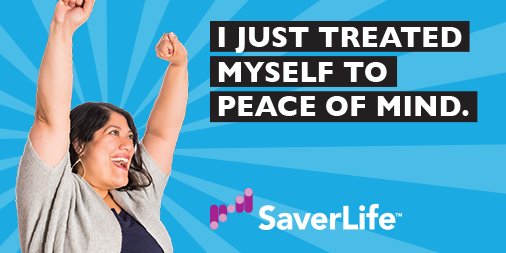 Residents who join SaverLife will be eligible for $10 a month in savings incentives and will receive online financial content. Savers enroll online via their housing organization’s dedicated website. Members of this selective cohort include: Cleveland Housing Partners, East Point Housing Authority, Eden Housing, Mercy Housing, and MidPen Housing. According to the Federal Reserve Bank, 47% of Americans are “financially fragile” and could not cover an unexpected $400 expense without going into debt. This savings crisis creates financial vulnerability for families and puts them at risk of debt and, in some cases, homelessness. SaverLife is proven to help build an emergency savings cushion, decreasing the likelihood of late rental payments and evictions.